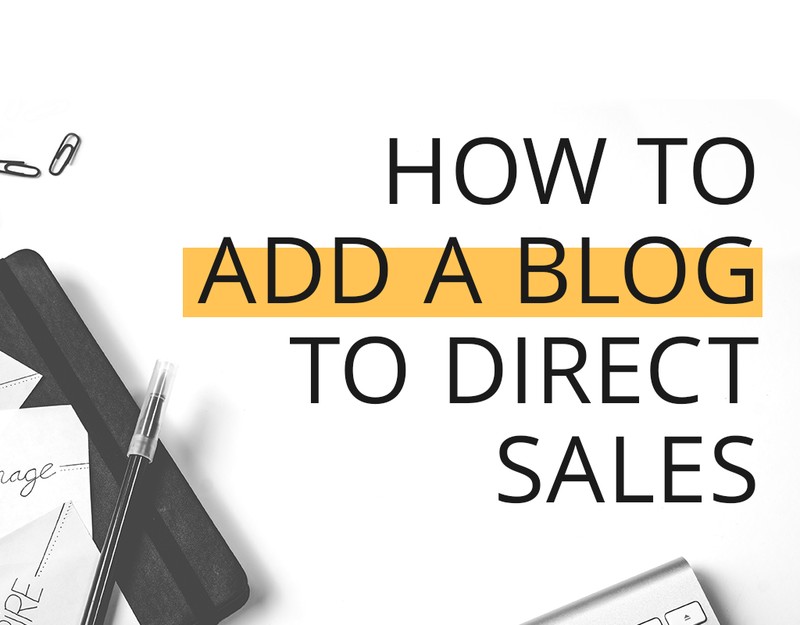 Are you super passionate about your direct sales business, but kind of hate sending cold messages to random people on Instagram and Facebook? Imagine that instead of sending a cold message with a sales pitch, you could send your ideal customer the exact tips and resources they need, without a salesy pitch, ultimately leading them to trust you and buy your product. You wouldn’t have to form fake friendships with the sole purpose of selling, but you could genuinely help your customers in more ways than just direct sales, networking marketing, or your MLM. Friend, I think starting a blog is the answer to your prayers. After creating a blog, making money from your blog should be at the top of your to-do list. To be honest, I wish it’s something I would have taken more seriously a long time ago! 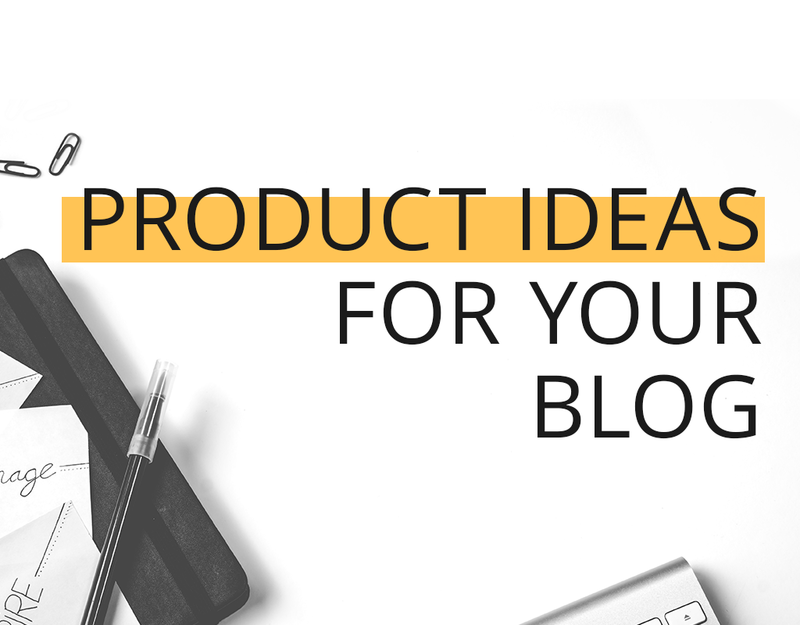 I recently shared 5 different product ideas you can sell alongside your WordPress blog. But how do you go from idea to action? Well, if you want to sell a downloadable file, I highly recommend using WooCommerce. Today I want to show you how to set up your WooCommerce store on WordPress in a snap. Okay, it’ll probably take you a couple hours. That’s reasonable, right?! Right! A couple months ago I surveyed a good chunk of mom bloggers. 97% of these ladies wanted to make money from their blog, but only 8% had a clear strategy of how to do it. I’m not even kidding! In a nutshell, passive income is money you make with little-to-no extra work. Money you can make while sleeping. It’s not providing a service where you’re paid hourly, but setting up a system that runs itself and pays you automatically. Sounds like the dream, right?! Today I’m stoked to share 3 super-easy passive income streams you can (and should!) 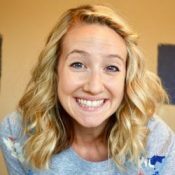 think about creating for your blog! Let’s do thisssss!